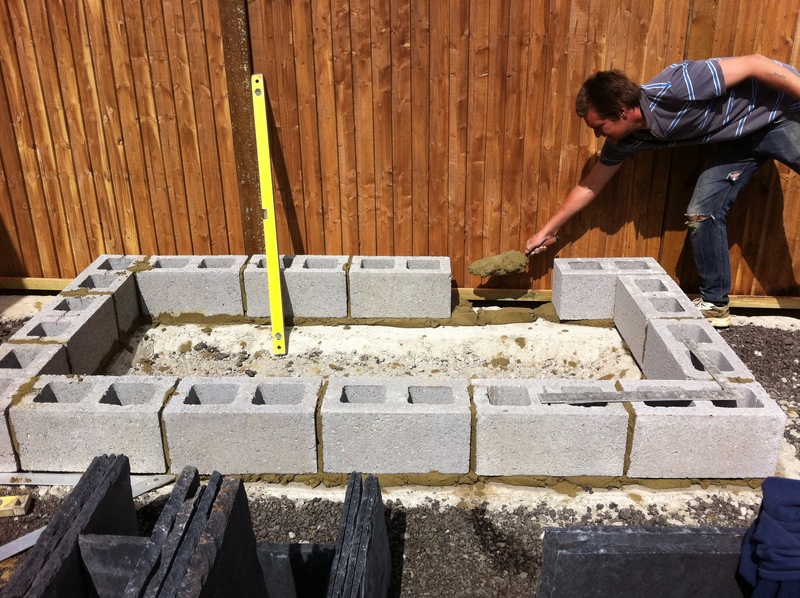 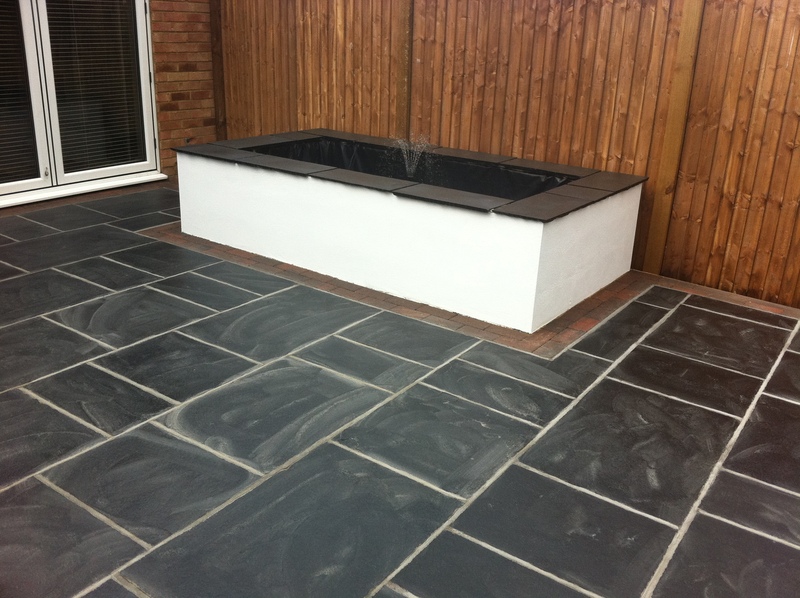 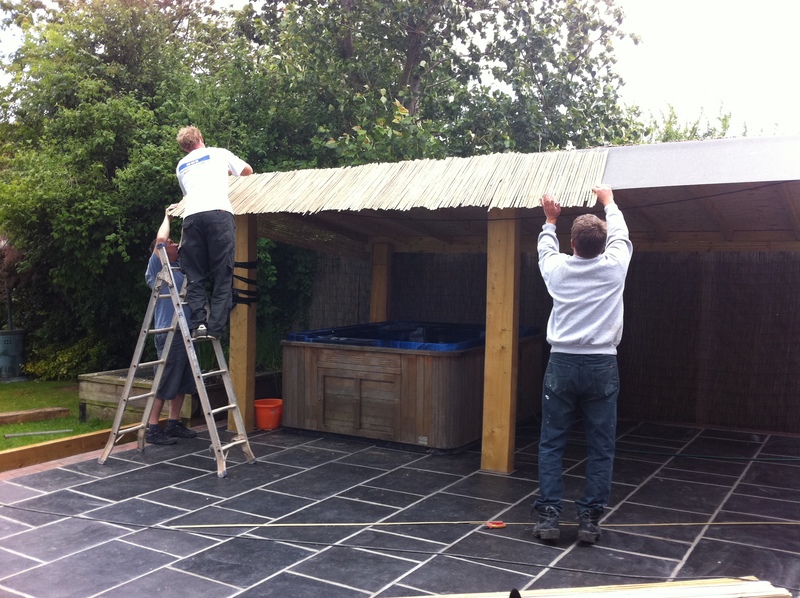 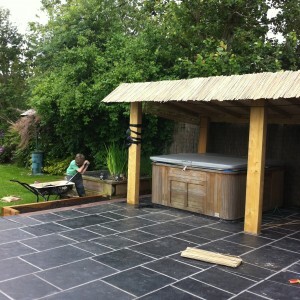 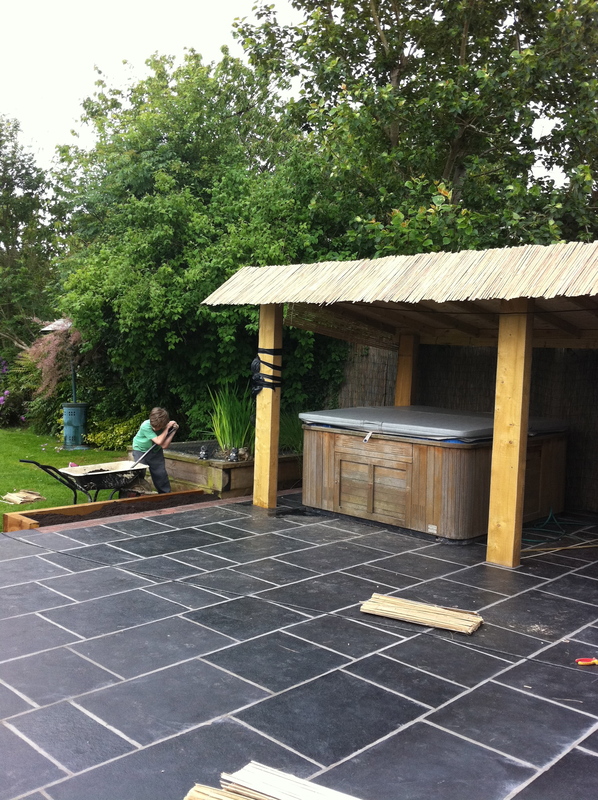 Our customers were after an outdoor space where they could entertain their friends and families, hold parties and BBQs and a have a space to house their hot tub as well as incorporating a pond into the design. 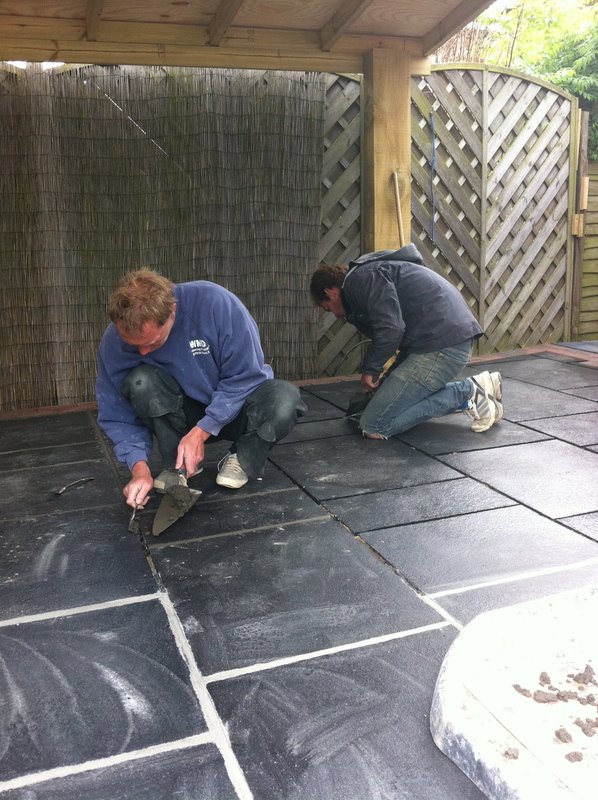 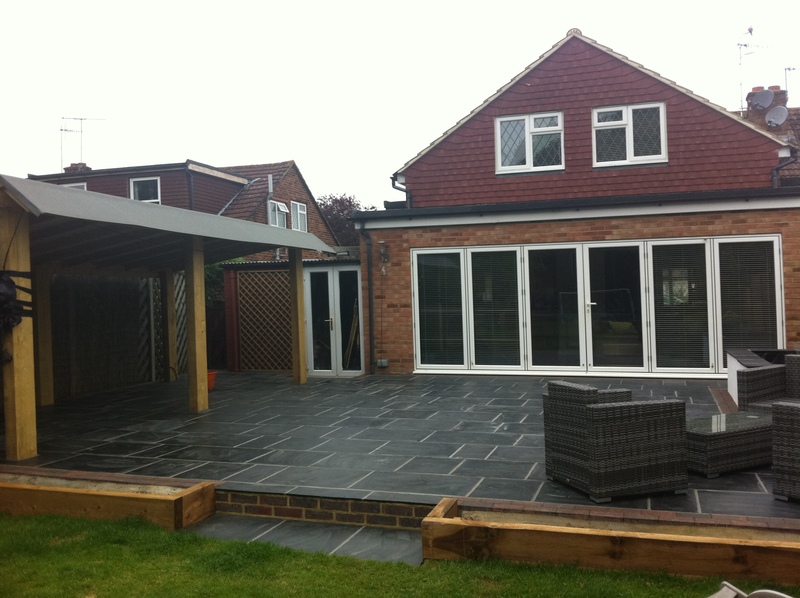 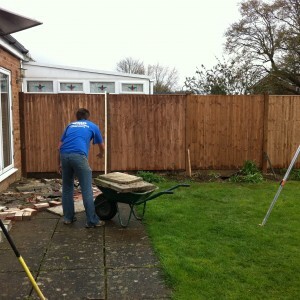 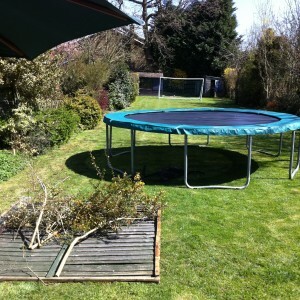 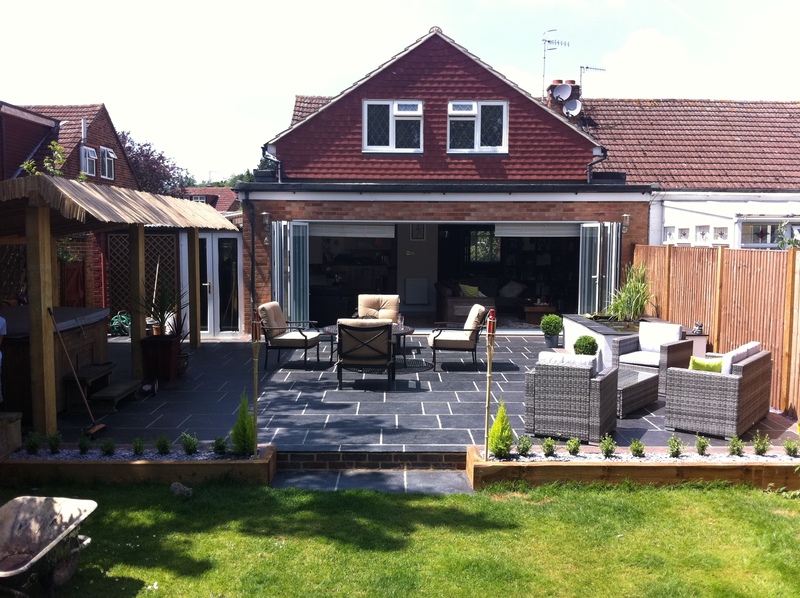 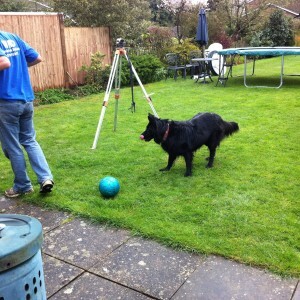 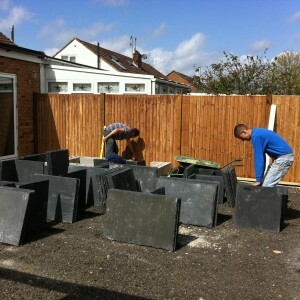 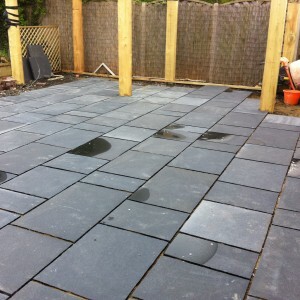 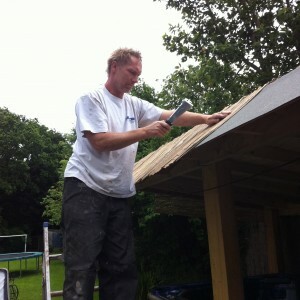 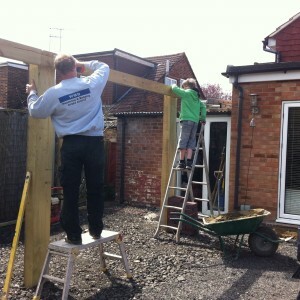 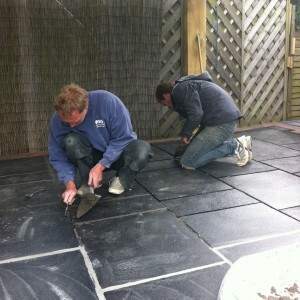 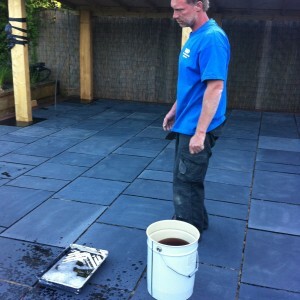 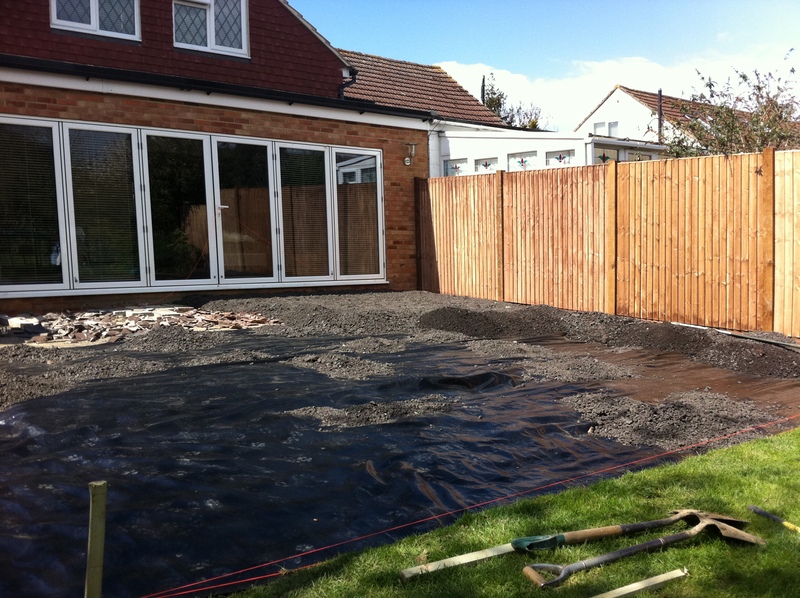 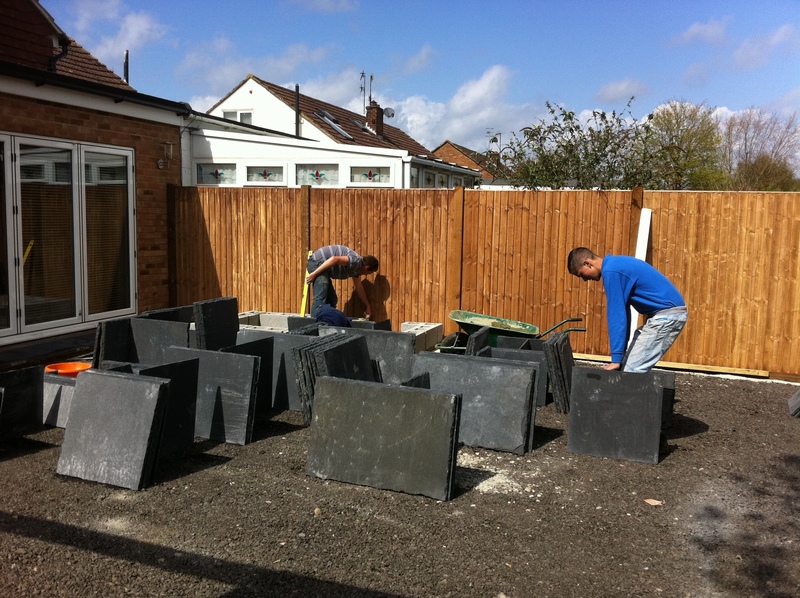 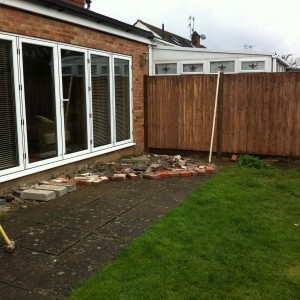 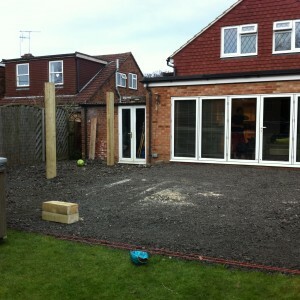 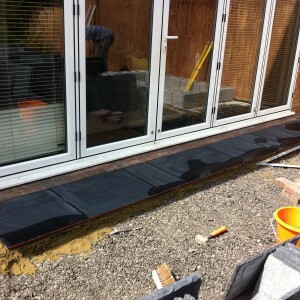 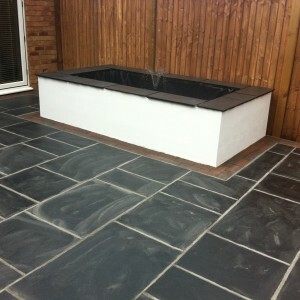 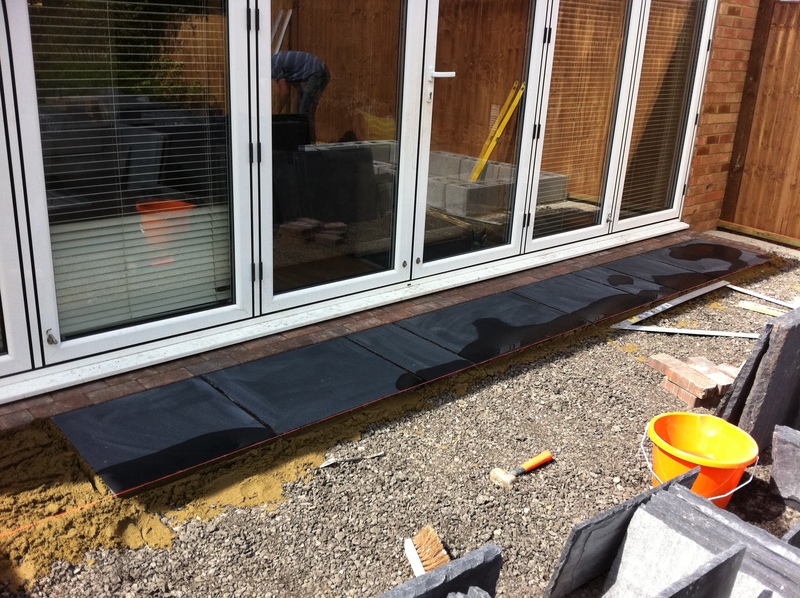 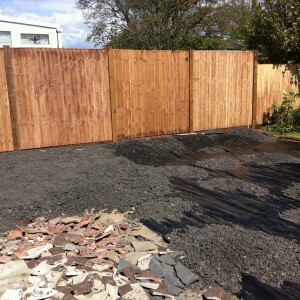 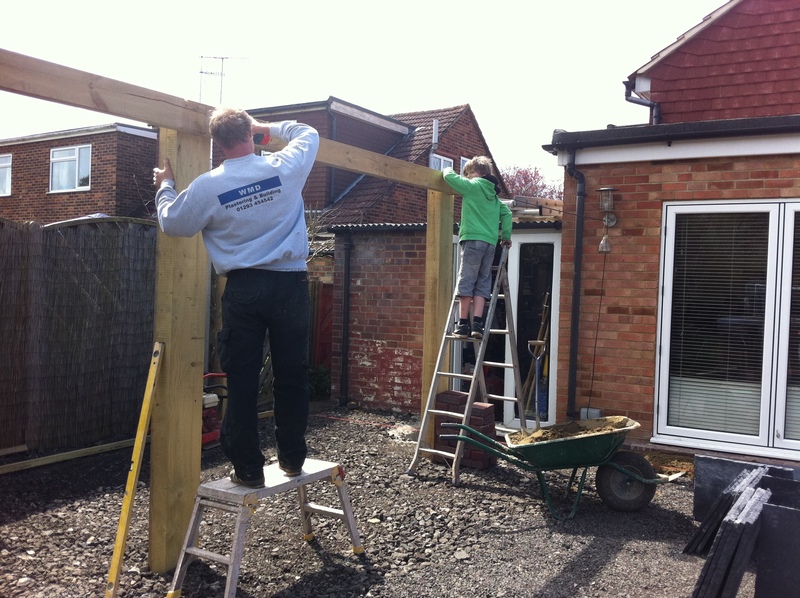 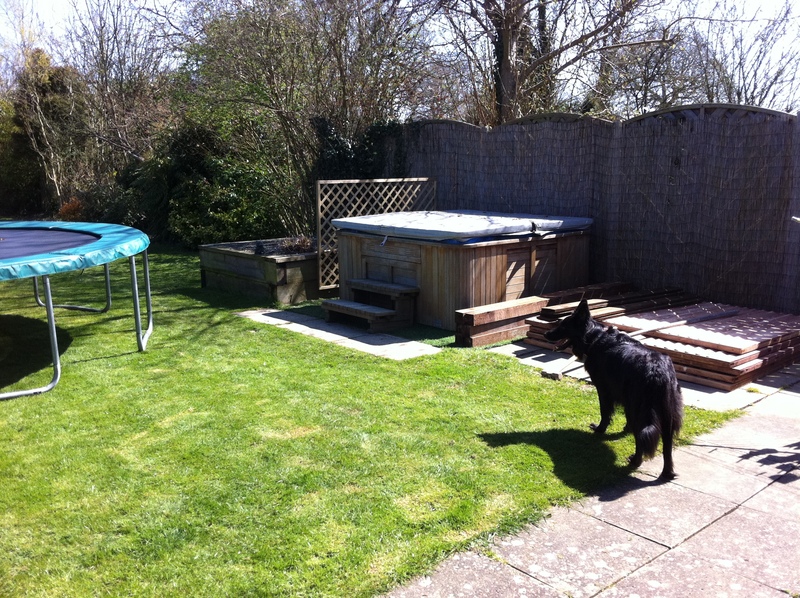 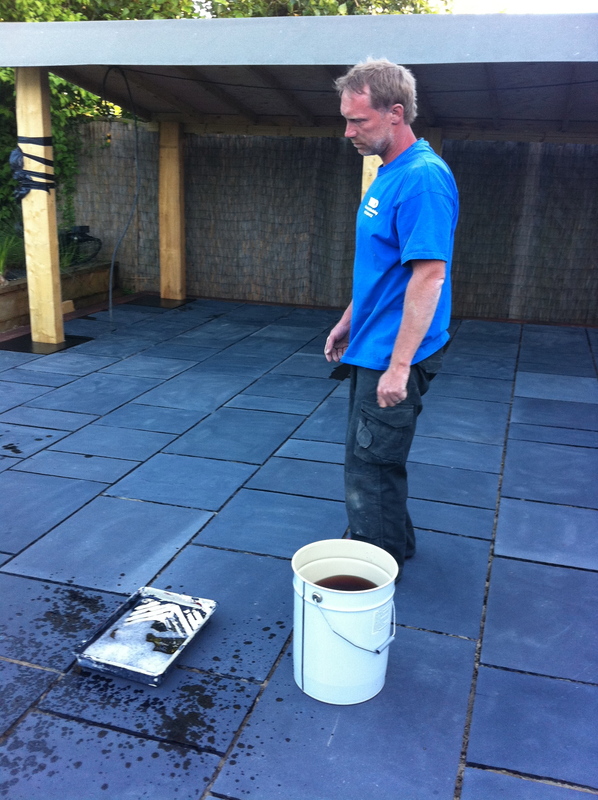 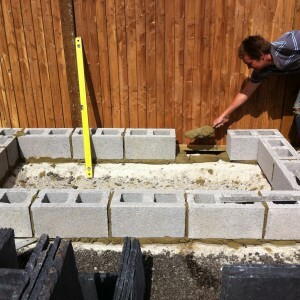 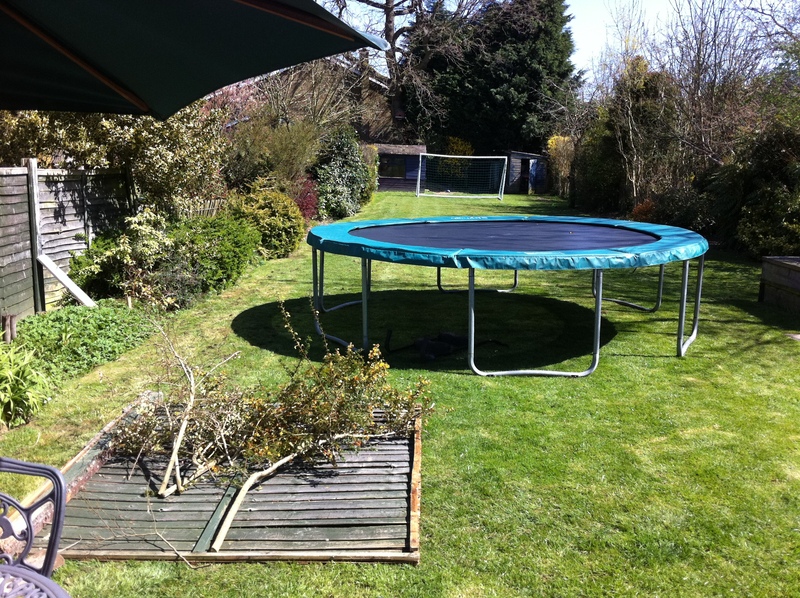 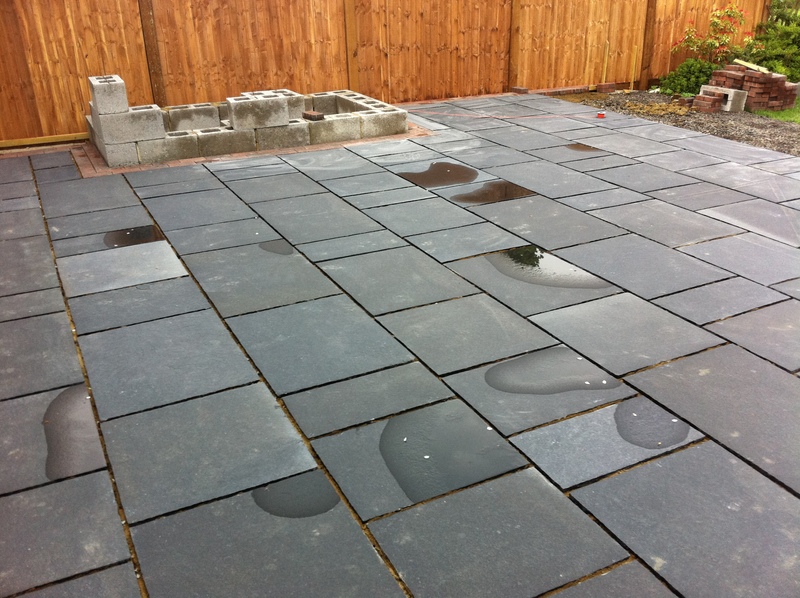 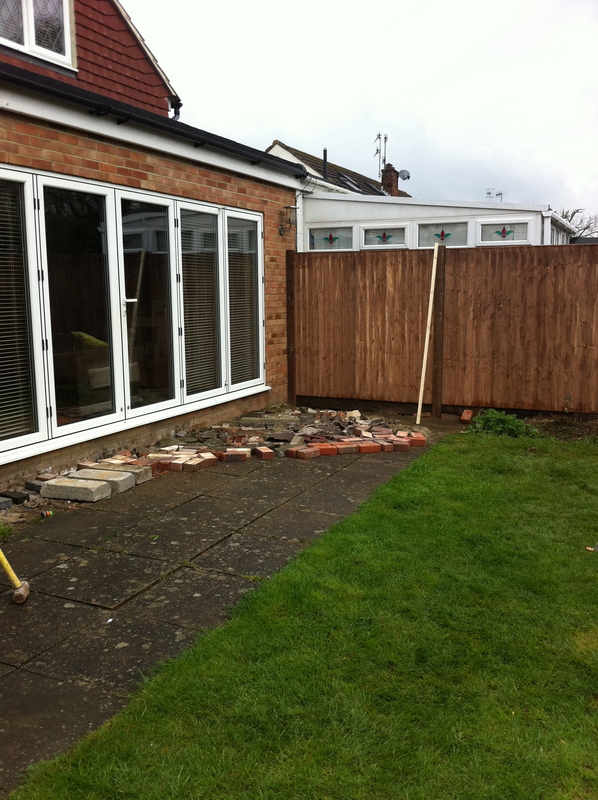 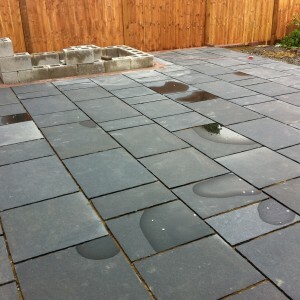 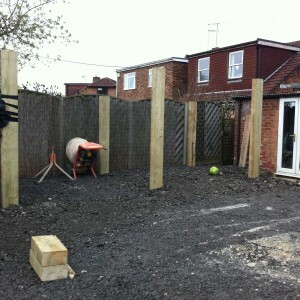 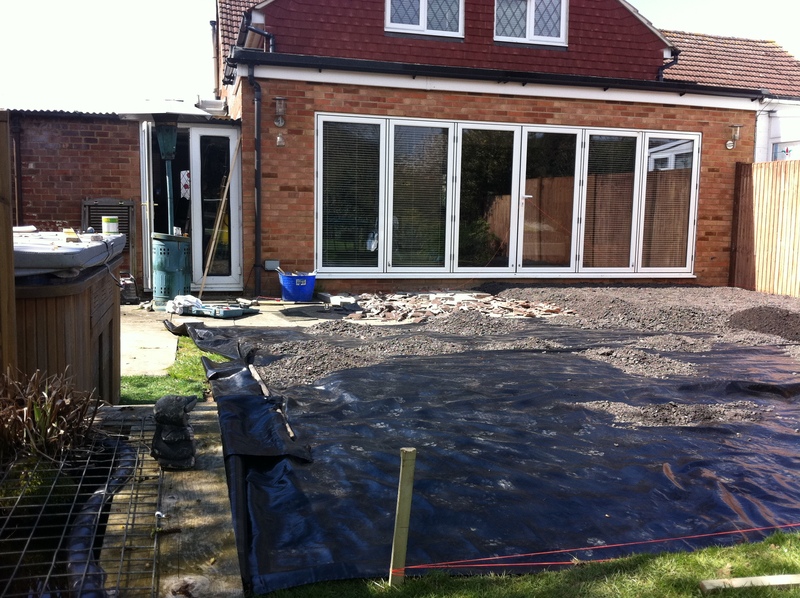 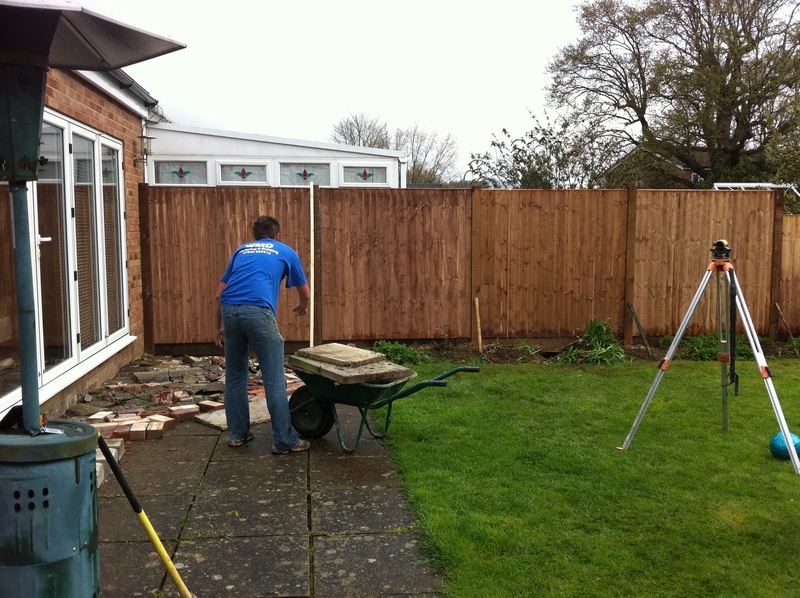 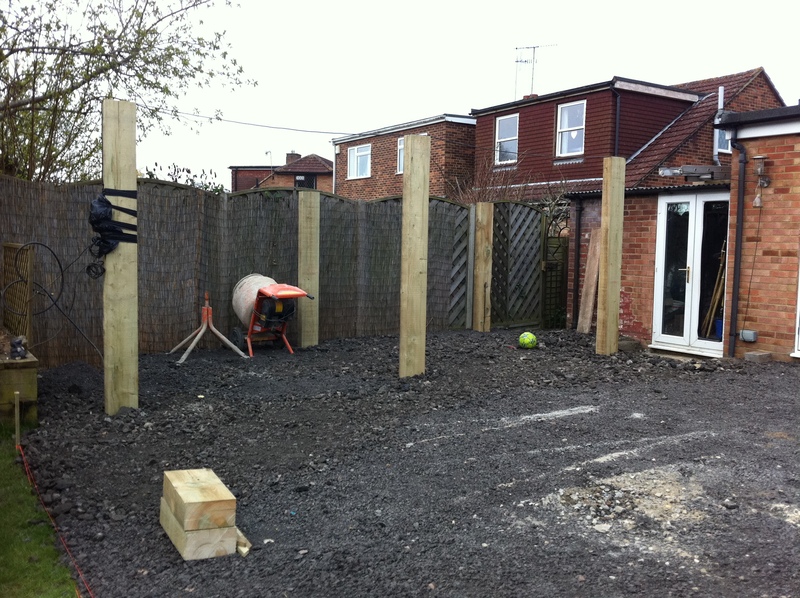 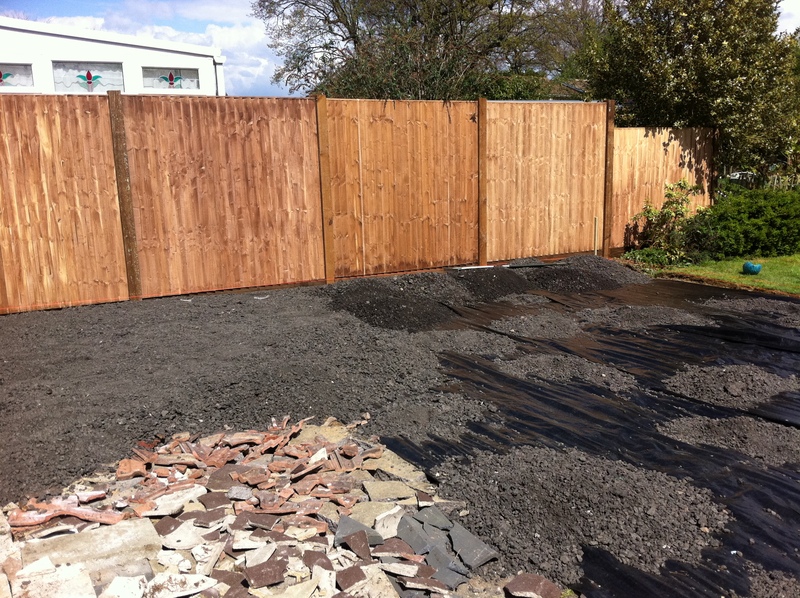 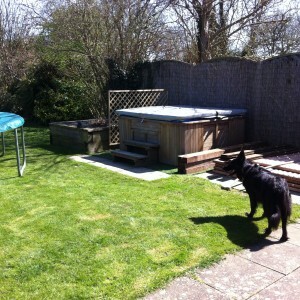 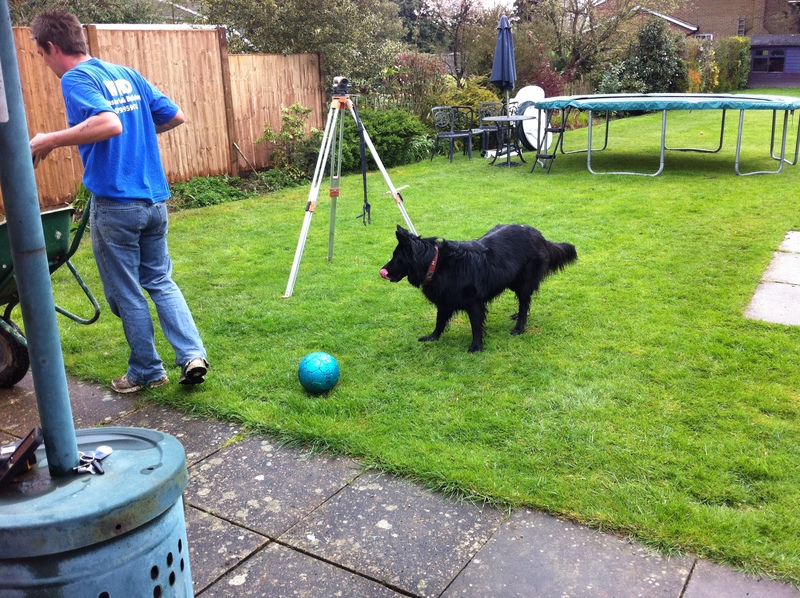 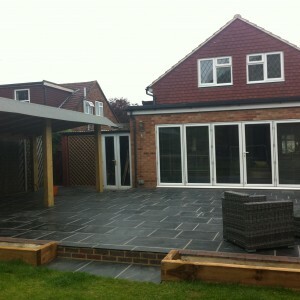 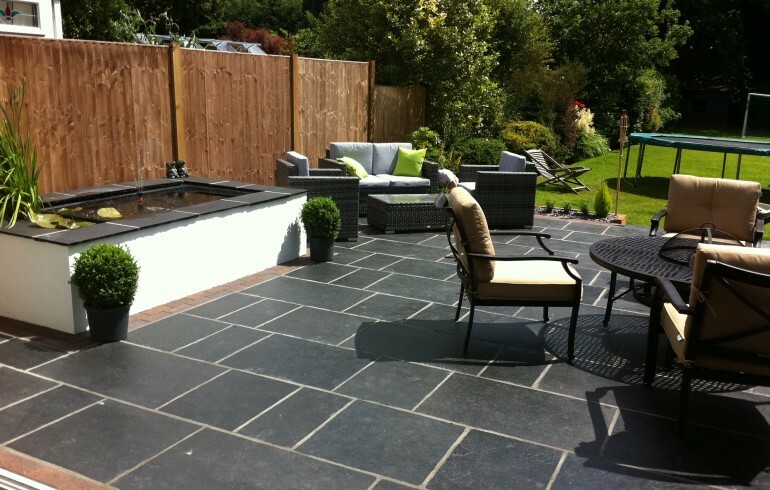 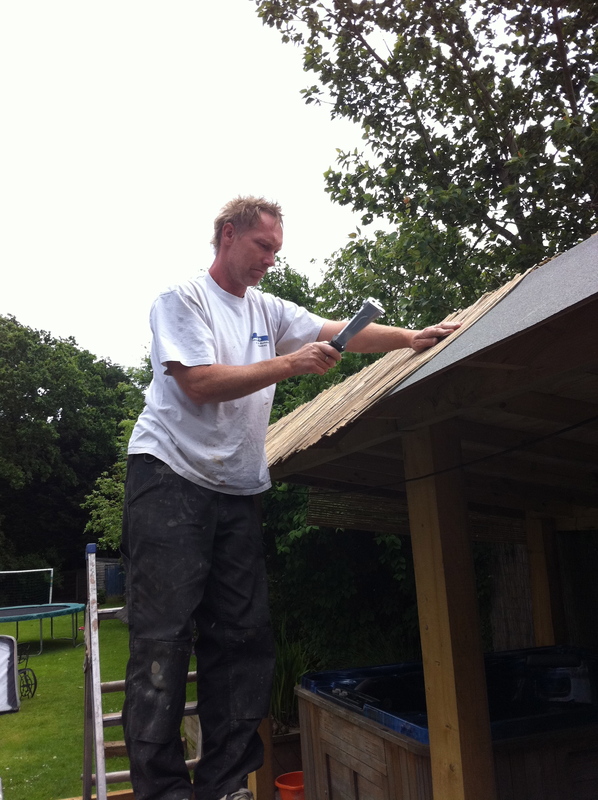 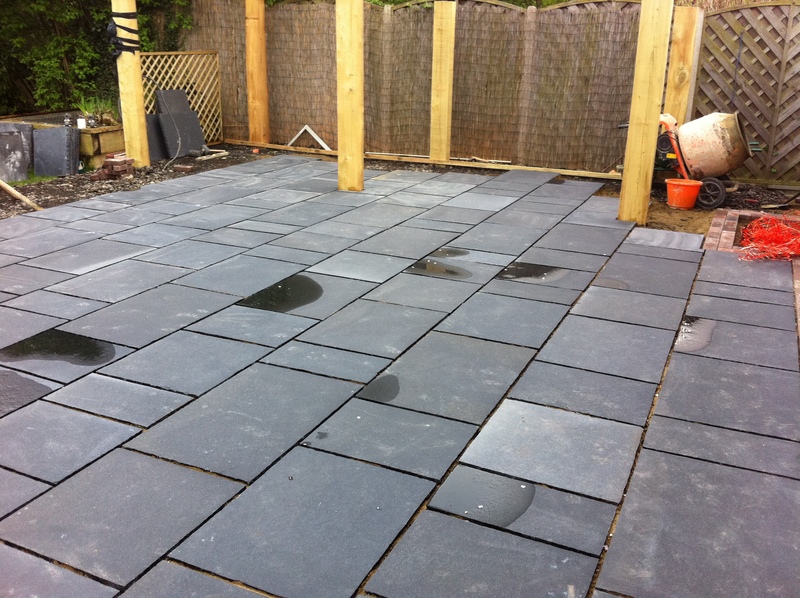 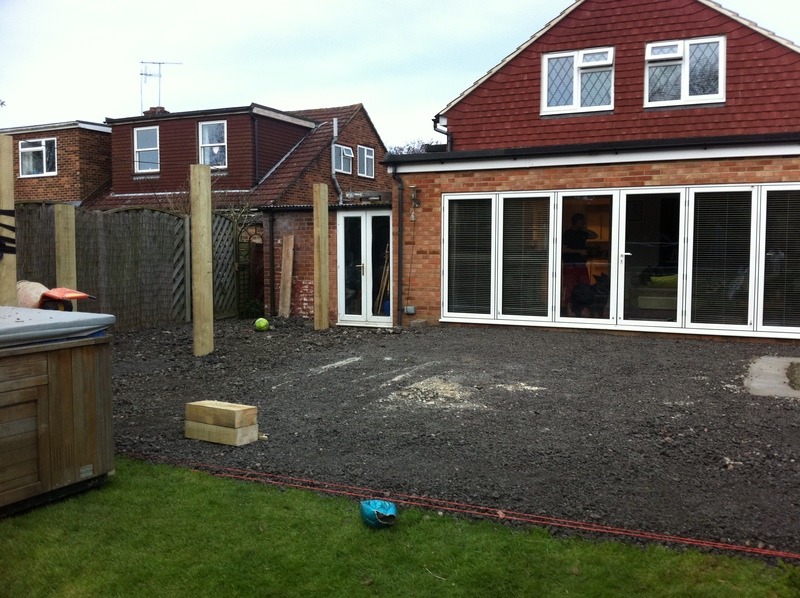 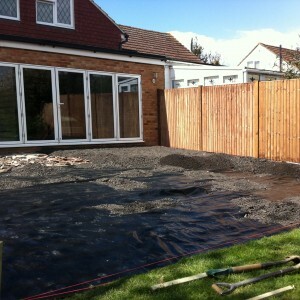 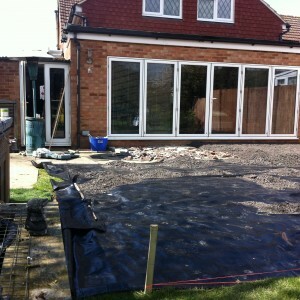 As they had a large garden we were able to really maximise the size of the patio. 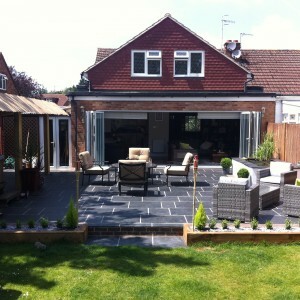 The end result was very impressive and the couple were over the moon!